Johanna has been In the dental field since May 2011. She earned her degree in dental hygiene from Western KY University. 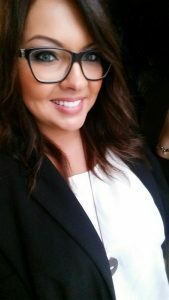 Johanna is very passionate about helping people understand the link between oral health and overall wellness and always has a smile. 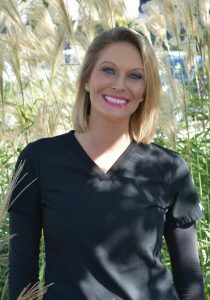 Meghan has been at Restorative Dental since May 2015. She earned her degree from the dental hygiene program at Remington College in Nashville. 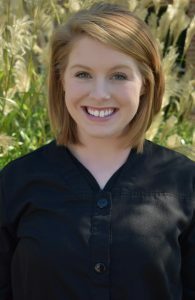 Meghan enjoys building personal relationships with her patients that are centered around educating and motivating them towards and optimum state of oral health. Susanne has been our best dental assistant since late 2014. She gained her degree from Daymar College in Clarksville. Susanne strives to build relationships with her patients and finds their trust important as she wants everyone to be comfortable while in the dental chair. 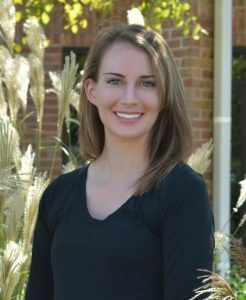 Anna is the first smiling face you see when you come into Restorative Dental. She has been the office manager since 2012. As our liaison to dental treatment and patient care, she explains and reviews treatment and financial plans with patients. Not only does Anna help create an exceptional office environment, but she genuinely cares about each patient and goes above and beyond to help make their experience with us the best it can be.